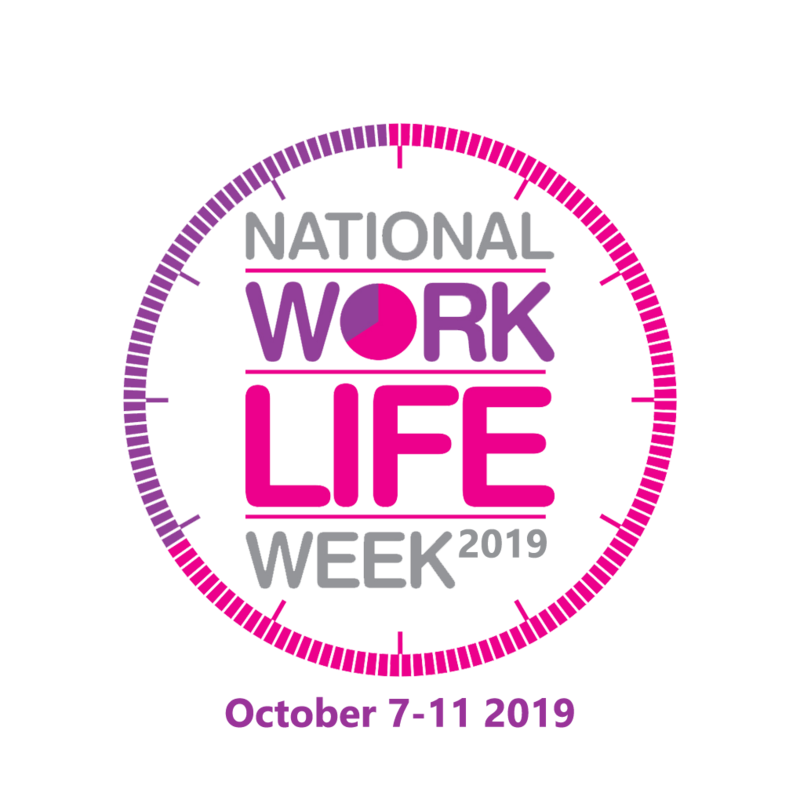 National Work Life Week is Working Families’ annual initiative that gives employers the chance to showcase how they provide work life balance for their staff. Join the conversation using #WorkLifeWeek and tweet us @workingfamUK. The week is an opportunity for both employers and employees to focus on well-being at work and work-life balance. Employers can use the week to provide activities for staff, and to showcase their flexible working policies and practices. Making Parliament as family-friendly as possible – Ellie Reeves, Labour MP for Lewisham and Penge West. If you’d like to be the first to hear about how you can get involved in our campaigns, please sign up to our mailing list.